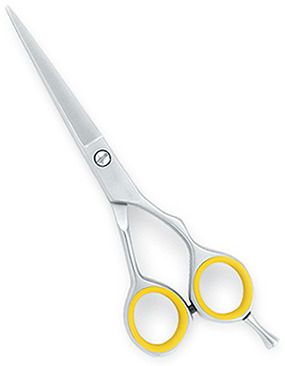 Barber Scissors that we provide is very sharp and easy to use. 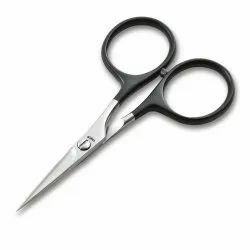 We offer a Barber Scissors verious brands like ; KASHISH, LALWANI, SIMRAN, LUCAS, SHAGUN, VISHWAKARMA and ZOHRA STAR therefore our product is made of good material that makes it highly corrosion-resistant. We are considered as trusted Supplier of Barber Scissors in Delhi. - Unique design to avoid hurting baby skins. - Hair cutting at home soothes baby fears . - Suitable for all family use. 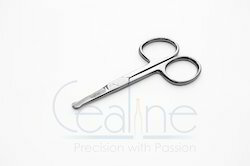 - The screws of the scissors is adjustable according to user preference of the tightness to operate. As per the needs and requirements of our clients, we are involved in providing Hair Cutting Salon Scissor.